There are no limits with the 2017 Jeep Wrangler, a capable off-road vehicle that’s surprisingly well-appointed. In a class all its own, it brings more exciting capabilities to Oak Lawn drivers than competitors like the 2017 Hyundai Santa Fe. You’ll love the adventure the Jeep Wrangler has to offer that other vehicles just can’t compare to. Put the two vehicles head-to-head below, then meet us at Macari’s to see all that the Jeep Wrangler can do for you today! The new 2017 Jeep Wrangler is powered by a 3.6L Pentastar V6 engine that produces 285-hp and 260 lb-ft of torque. You’ll have the advantage of multiple 4×4 systems thanks to all-wheel drive, giving you the ability to take on off-road areas with steep hills. You can add either Command-Trac® for taking on adverse weather conditions or Rock-Trac® for superior traction designed for the true adventurers. When you opt for the loaded Jeep Wrangler Rubicon, you’ll also have Tru-Lok Differential and the Sway Bar Disconnect System, combining together to let you get through terrain most would deem unnavigable when you take weekend trips away from Orland Park. The 2017 Hyundai Santa Fe may offer you a V6 engine and available all-wheel drive, but it lacks these other systems to make much more than highways and city streets accessible. The Jeep Wrangler is known to be a versatile vehicle, letting you say yes to more. Trailer Sway Control is a standard feature so that you have better command of what you’re bringing behind you, unlike the Hyundai Santa Fe. You can pick between a matching or contrasting hardtop, or stick with the standard Sunrider® soft top to enjoy those nice days. There are also multiple door options for more or less open air freedom. 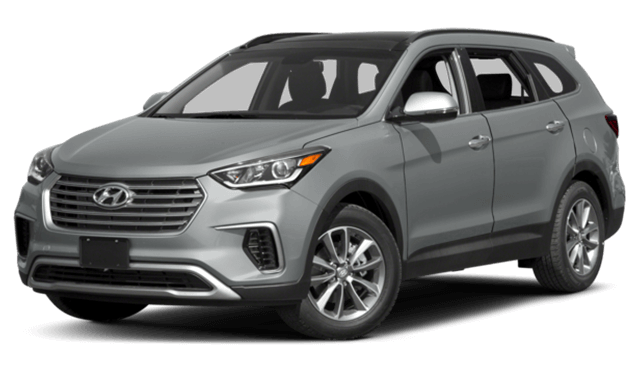 The 2017 Hyundai Santa Fe fits into the traditional SUV family, lacking the versatility of the Wrangler combining the freedom of a convertible with durability. 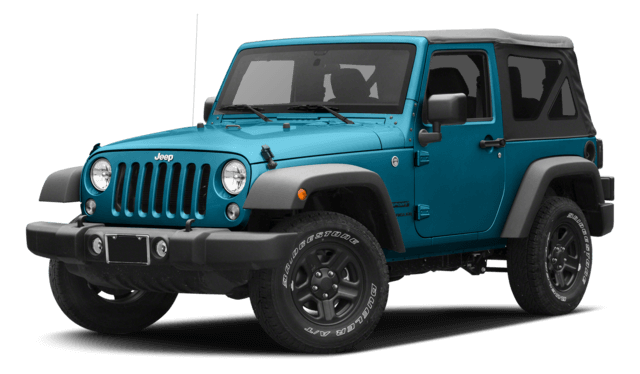 The 2017 Jeep Wrangler is here at Mancari’s for you to test drive today. We’re located at 4630 W 95th Street in Oak Lawn, serving the greater Chicago area. Make an appointment with one of our friendly and helpful sales specialists to learn all that there is to love about the Wrangler by giving us a call at 708-658-3379. You can also leave a message online if you have any questions or feedback.